Our Advanced Spanish weekly program will allow you to listen to a normal speed conversation in real everyday Spanish spoken in Spain. You will not only improve your oral and reading comprehension of the language, you will also be more attuned to the Spanish mind and way of regarding at the news. 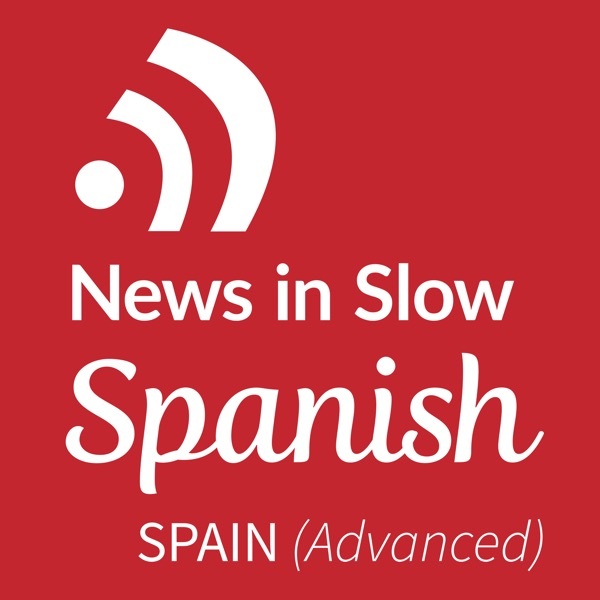 Each week our engaging hosts will share with you their views on international and Spanish events and help you think and feel as a native Spaniard.